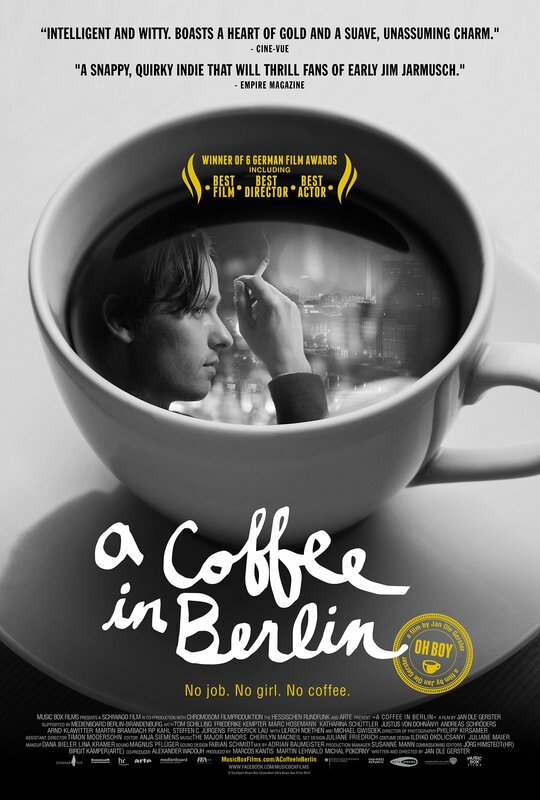 Jan Ole Gerster’s wry and vibrant feature debut A Coffee in Berlin, which swept the 2013 German Oscar Awards, paints a day in the life of Niko, a twenty-something college dropout going nowhere fast. Niko lives for the moment as he drifts through the streets of Berlin, curiously observing everyone around him and oblivious to his growing status as an outsider. Then on one fateful day, through a series of absurdly amusing encounters, everything changes: his girlfriend rebuffs him, his father cuts off his allowance, and a strange psychiatrist dubiously confirms his ’emotional imbalance’. Meanwhile, a former classmate insists she bears no hard feelings toward him for his grade-school taunts when she was “Roly Poly Julia,” but it becomes increasingly apparent that she has unfinished business with him. Unable to ignore the consequences of his passivity any longer, Niko finally concludes that he has to engage with life. 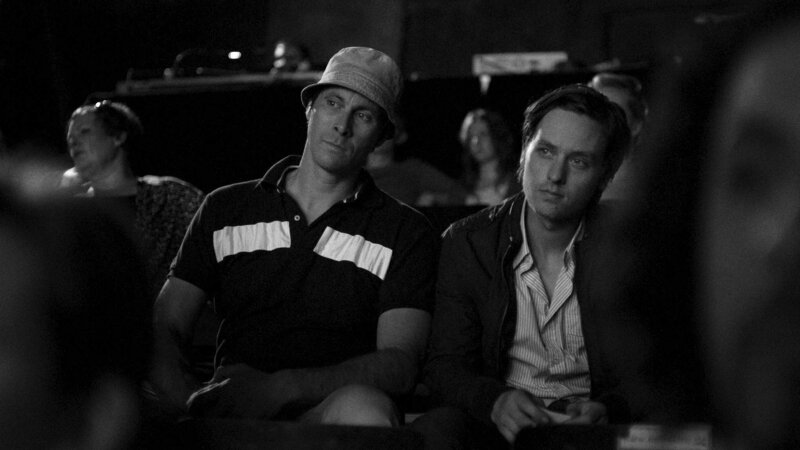 Shot in timeless black and white and enriched with a snappy jazz soundtrack, this slacker dramedy is a love letter to Berlin and the Generation Y experience. "Delightful. There’s wisdom lurking in its light, witty approach. Contains echoes of Baumbach’s "Frances Ha" and Scorsese’s "After Hours." A rich blend of humor and sadness." “A wry, unforced comedy. Inescapably brings to mind vintage Woody Allen. 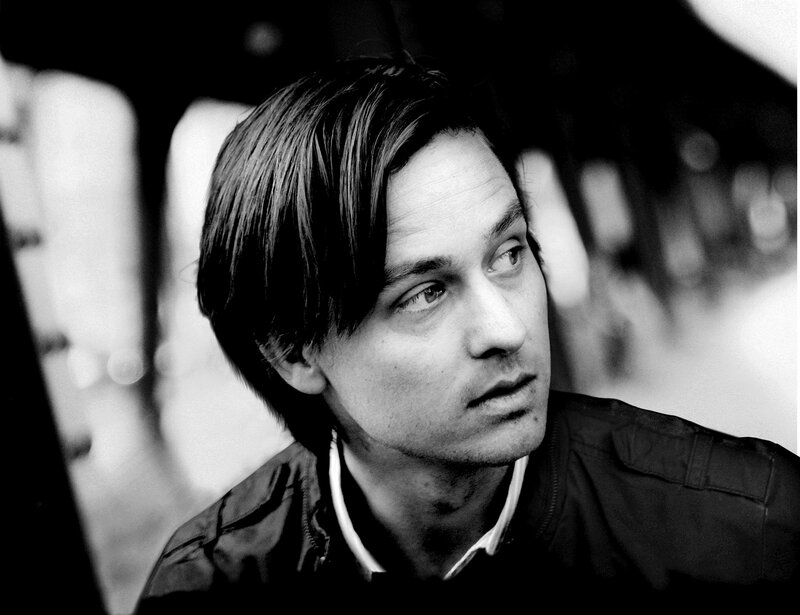 Tom Schilling is exceptionally appealing." "A crowd-pleaser. Poignant and funny. A love-letter to the city of Berlin." “Four Stars - A delightful discovery. Boasts a heart of gold and a suave, unassuming charm. Intelligent, witty and an awful lot of fun." 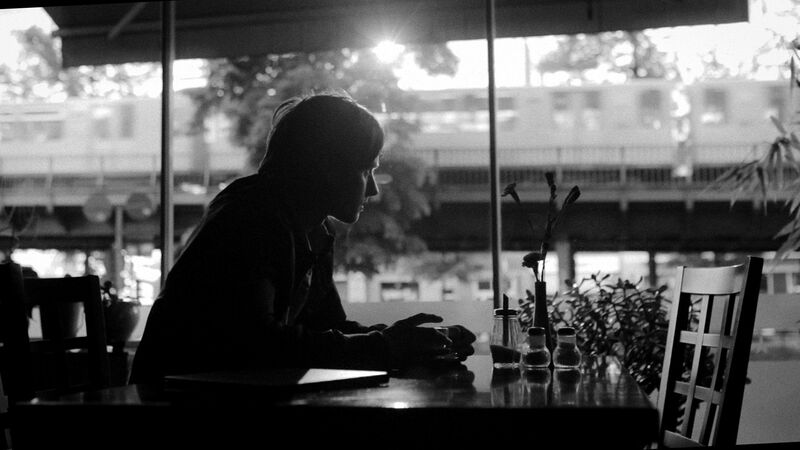 "Four Stars - The absurd, touching and melancholy wanderings of a young German through a Berlin would make Jim Jarmusch proud." “Four Stars - Highly recommended. 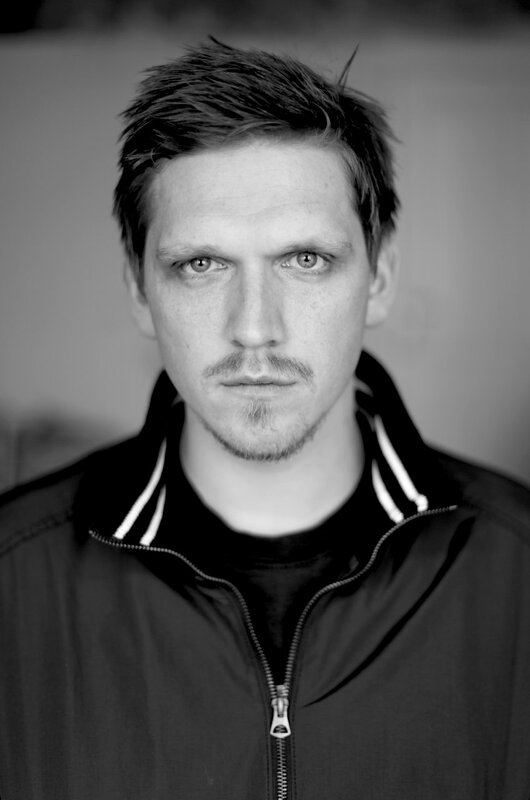 An engaging and enjoyable German slacker comedy that marks out writer-director Jan-Ole Gerster as a future talent to watch."